Down a narrow twisting Devon lane is Aller Farm, a lovely traditional west country dairy farm. Beyond the gates of this secluded valley farm, nestling in the Blackdown Hills area of outstanding natural beauty, this farm holds a couple of secrets. 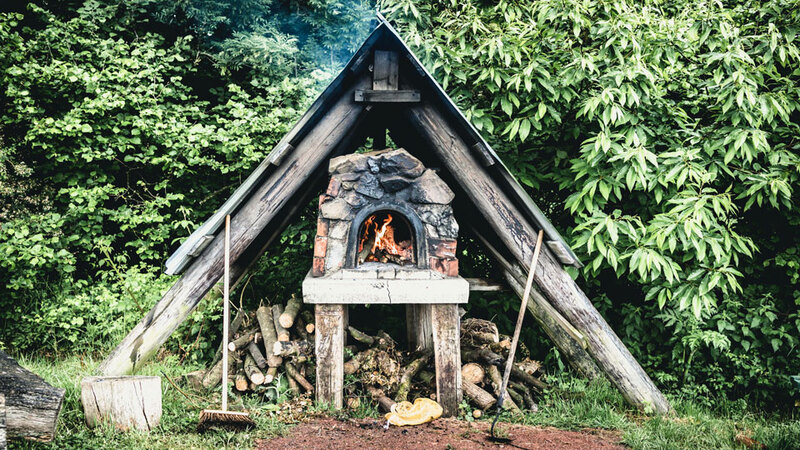 The first is the incredible luxury glamping site surrounded by woods and fields – http://allerfarm.co.uk – the second is a little old shed, made of recycled pallets and repurposed telegraph poles – this is the Chef Shed and it is the ideal venue for laid back summer dining events. 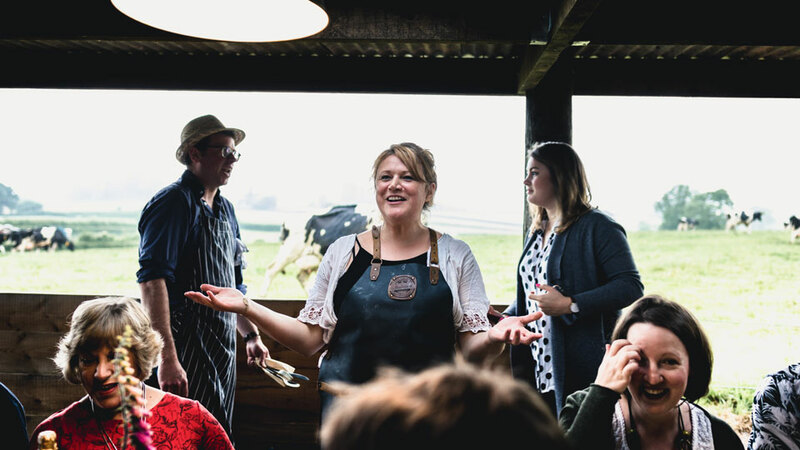 As well as offering shed evenings for guests myself with me providing all the food I also use the space to curate evenings – challenging other cooks and foodie legends to come along and get to grips with the paired back cooking facilities. 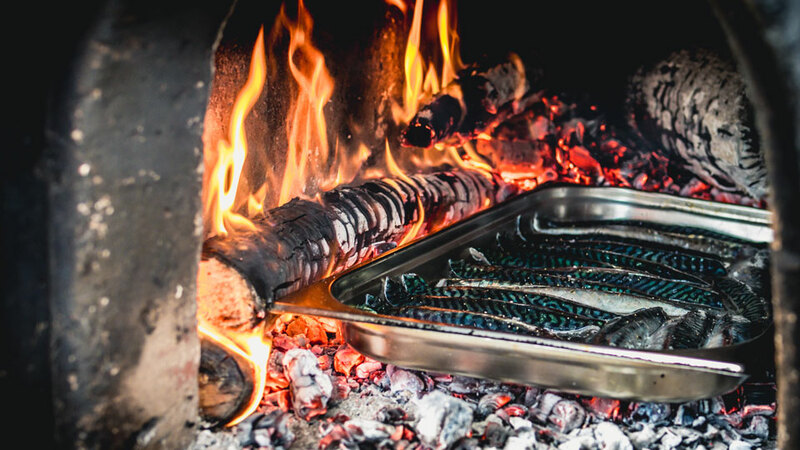 All the food served at the shed has to be served using a wood fired oven, a barbecue and a 2 burner camping stove. Prices for dinner start at £35.00 for a standard evening and up to £50.00 for a special guest night. Recently I have had Juanitta Henessey (of master chef fame!) 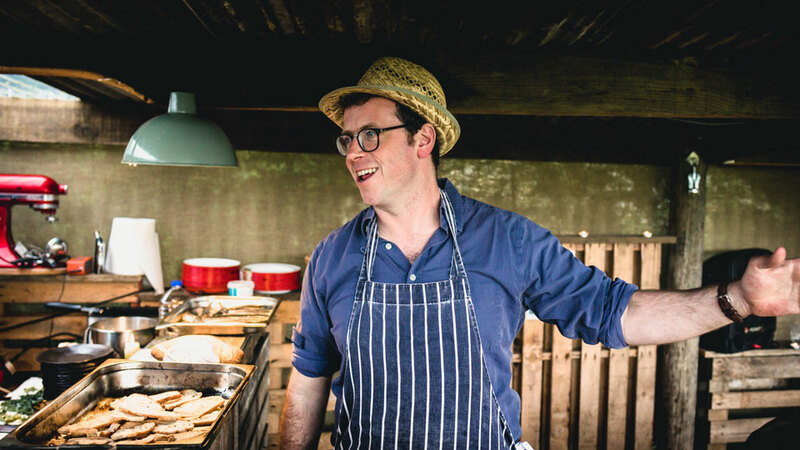 – http://fosburyfoodie.co.uk/ come to cook a wonderful evening and also Steve Lamb (and old friend from my River Cottage days) – http://www.stevenlamb.net – has been over for a shared night of foodie fun in the chef shed. I have cooked in professional kitchens for the majority of my adult life. 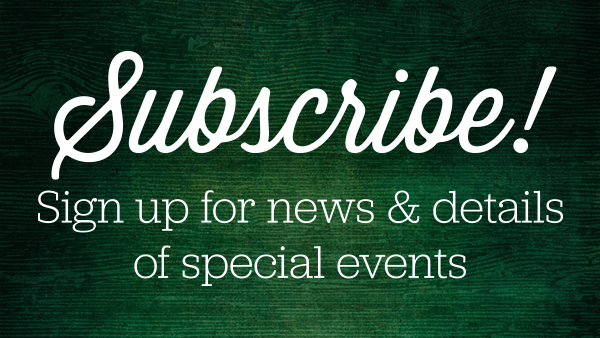 From the slopes of French alpine ski resorts to the dizzy heights of the London restaurant scene and back down to earth, and very much more at home, at River Cottage. Having spent the first 15 years of my career working to develop my skills, I have spent the last 5 getting rid of most of them, learning to just cook. Not to fuss about how something looks – it looks as it should look after all, and focusing purely on ingredients. I feel a bit like I have finally worked it out, after catching glimpses over the years. I have finally found my foodie happy place, and it’s a very relaxed and homely place to be, it’s full of laughs, sharing, rushing, too much to do, accidental brilliance and abject failure. There are all sorts of intrusions from friends and family, things to be discussed, tea to drink, problems to solve and jokes to tell. ‘Shed Food’ has become my tag-line. Regardless of where I am cooking, I am always attempting to channel the shed, keep things simple, tone it down at the same time as making these simple dishes as real, good and honest as I can make them. 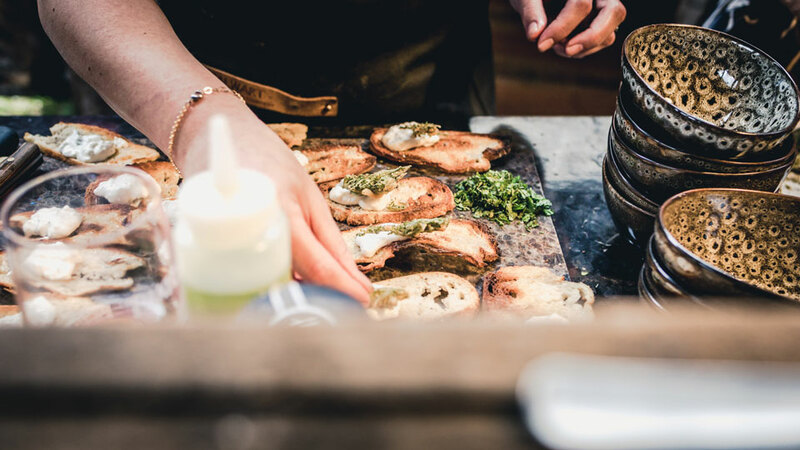 The simple pleasure of local honey on freshly baked sourdough bread, the joy of home-cured bacon and eggs with handfuls of fresh wild garlic thrown in. But what this thing is all about is the joy of the discovery, the ingredients. 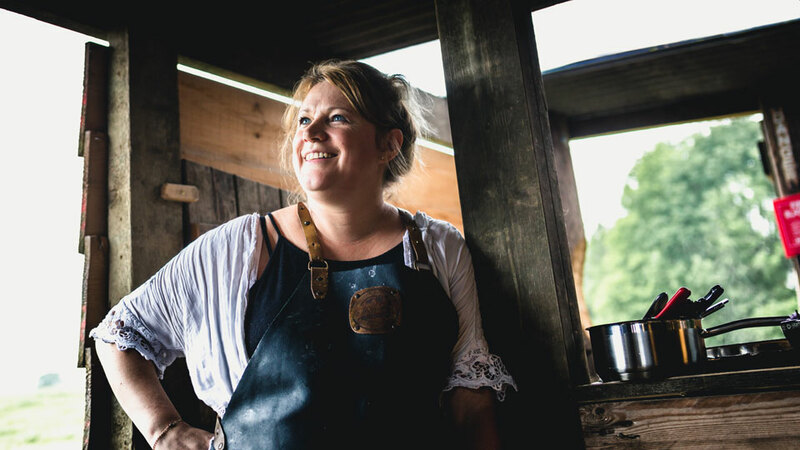 The freedom and brilliance of not deciding what to cook and then buying what you need to do so, but simply setting off to see what is good at the butchers today, or what the local grower has tucked away in their polytunnel and then just letting things happen until you have a meal. What’s great about this is you end up immediately with better food, you connect with where you are, and the season, and it seems very natural. 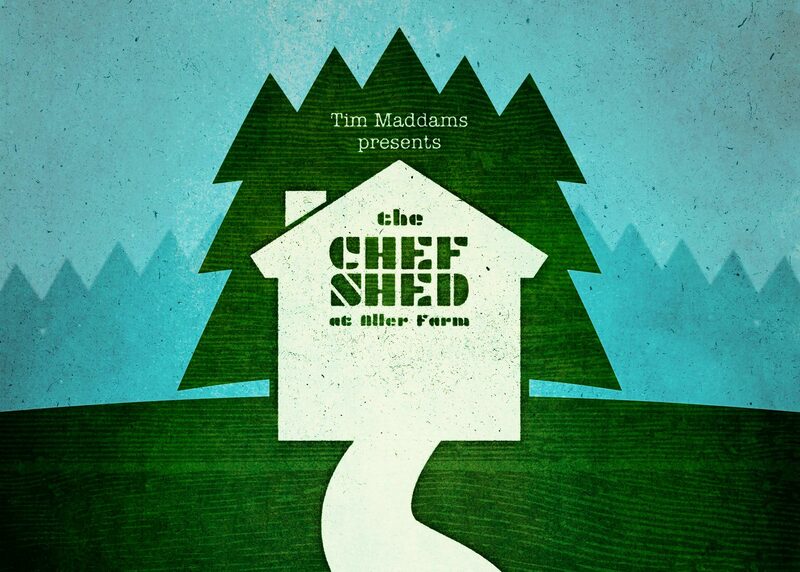 What’s on at the Chef Shed?